Frank Holbrook is in his fifth season as Pitching Coach & Recruiting Coordinator at Wheaton College. In 2017, Wheaton won the Mid-Atlantic Regional advancing them to the College World Series for the third time since 2006. A four year starter at Wheaton, Holbrook went 26-4 in his college career with a 2.32 ERA. He went 10-0 with a 1.38 ERA for the 2012 Wheaton College World Series Team. Frank has worked many camps over his playing and coaching career and looks forward to working with all of the pitchers at Wheaton College this summer! Dan Gusovsky is the Head Coach of the Brockton Rox in the Futures Collegiate Baseball League. Dan has served as the top assistant coach at Swarthmore College for the past two seasons. He has also been an assistant at the College of William & Mary and Wheaton College. 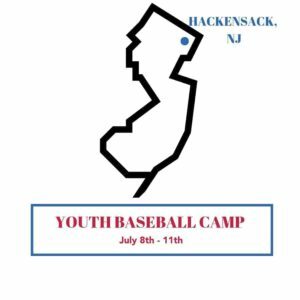 Dan looks forward to encouraging good habits to all of the hitters at the Wheaton camp this summer! 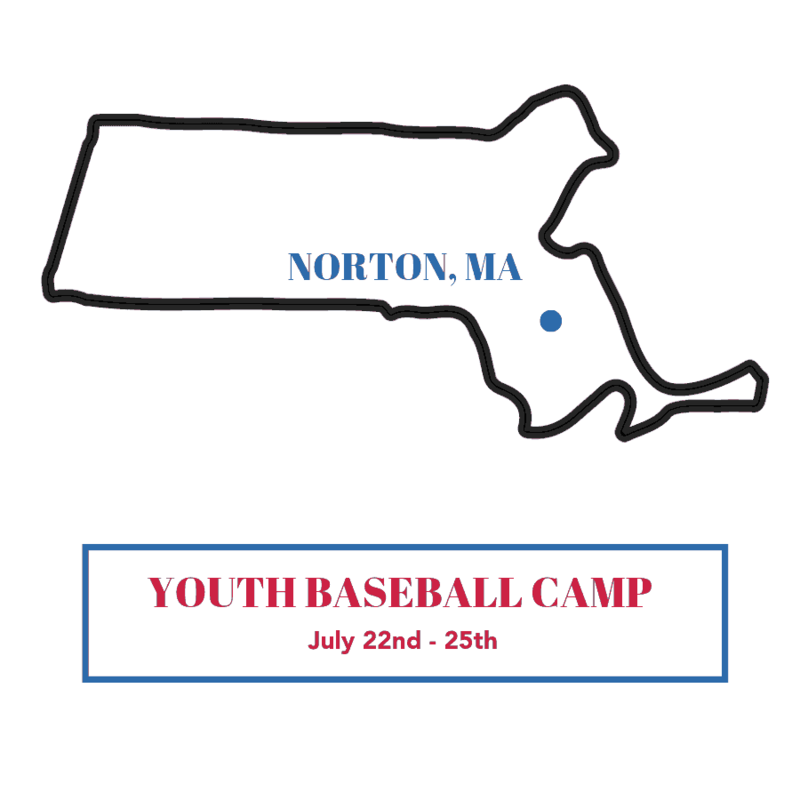 February 9, 2019, Norton, Massachusetts– American Baseball Camps ( American Baseball Camps)are back in the Norton, Massachusetts area. 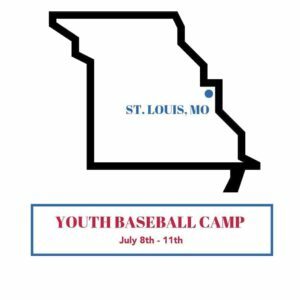 American Baseball Camps coach Frank Holbrook who is going into his 13th season as part of the Wheaton Lyons as an assistant coach but also assisting the development of young players through American Baseball Camps. 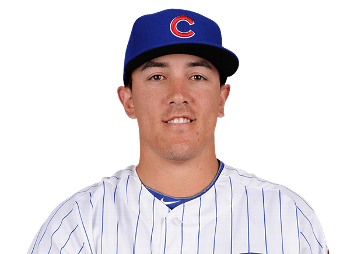 Coaching is highlighted by Frank Holbrook a 2013 Wheaton graduate with a bachelor’s degree in philosophy, Holbrook ranked inside the top-10 in several pitching categories for the Lyons including first overall in earned run average (ERA) at 2.32. Holbrook also ranks second in wins (26), is tied for third in innings pitched (255.2) and tied for fourth in shutouts (3), sixth in complete games (6) and ninth in strikeouts (134). In 2012, Holbrook posted a 10-0 record and a 1.38 ERA both school records in a single season. Sessions are available now for players of all skill levels. 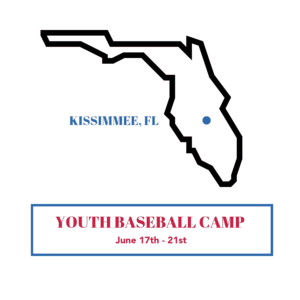 Early registration discounts are available now – an introductory rate of $229.99 will be placed on the camp and it will rise to $250.00 on April 1st. 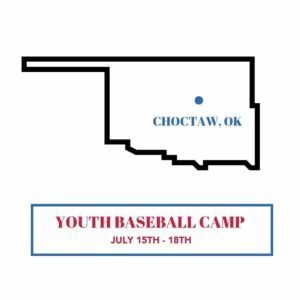 Camps are tailored for serious little league, high school, and travel team players throughout the Norton area. 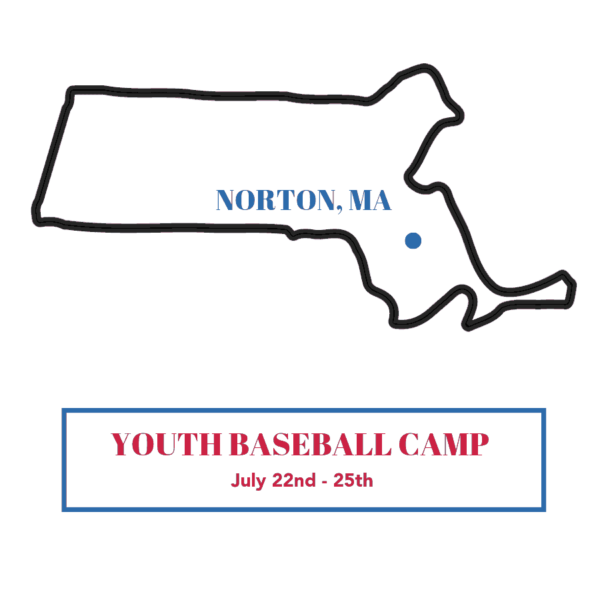 This year’s program is an opportunity for players from Norton, Brockton, Pawtucket, Taunton and Providence areas to get better and learn the game from great coaches.